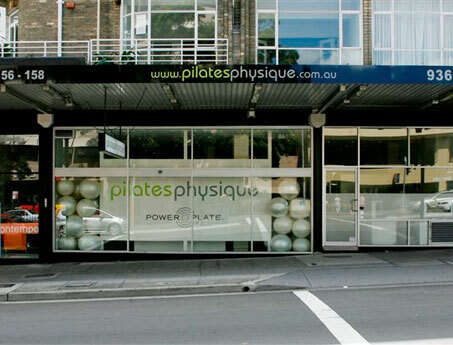 Pilates Physique’s Sydney Studio located on New South Head Road, Edgecliff, Sydney, directly opposite Edgecliff Station. This designer inspired immaculate, state of the art Pilates Studio hosts a wide variety of Pilates classes and Power Plate® classes, catering for all levels – from the absolute beginner to the experienced Pilates enthusiast. Pilates Physique is one of the industry’s cutting edge studios being the first Pilates studio in Australia to introduce Tower Cadillac group classes voted one of the top ten workouts in New York City. Pilates classes are held in a modern warehouse style space and are conducted by caring, fully certified professionals who motivate and encourage you towards achieving your goals. 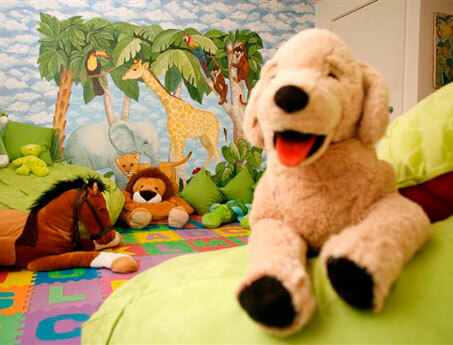 Pilates Physique has a fully supervised creche facility. Let our experienced childcare staff care for your child whilst you concentrate on transforming the way your body looks, feels and performs. At Pilates Physique we have something for everyone. We offer our first time clients a free group pilates class or Power Plate class. 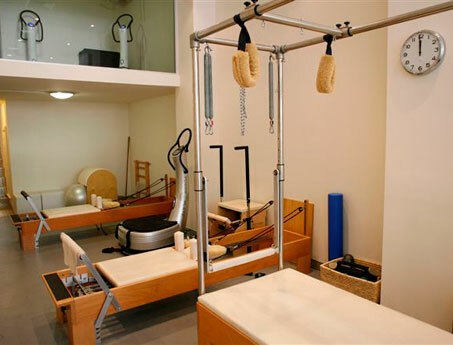 At Pilates Physique all of our instructors are educated to the height of industry standards. More. and streamline your booking experience!